Our athlete spotlight honoree for March is determined to make a splash in the competitive world of UIL swimming. 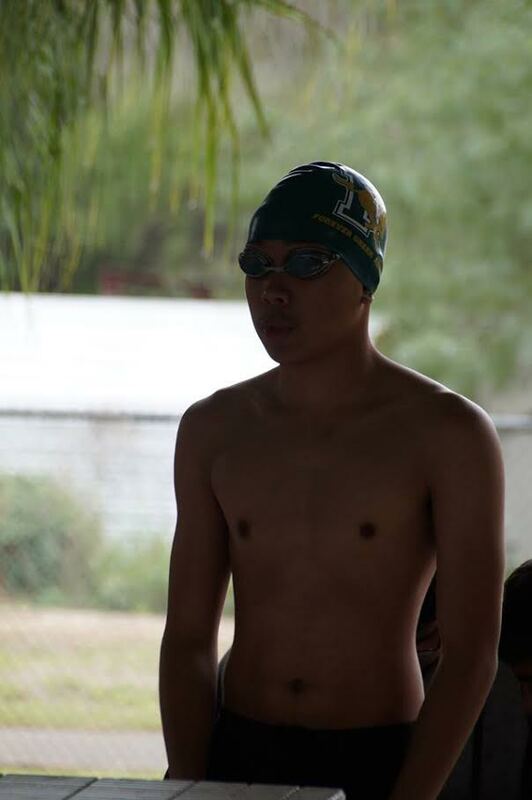 A second-year swimmer in a second-year program at Nixon High School, junior Lorenz Pacaña has been hard at work in the pool and the classroom. His efforts have earned him Laredo Sports Medicine Clinic’s March Athlete Spotlight honors. 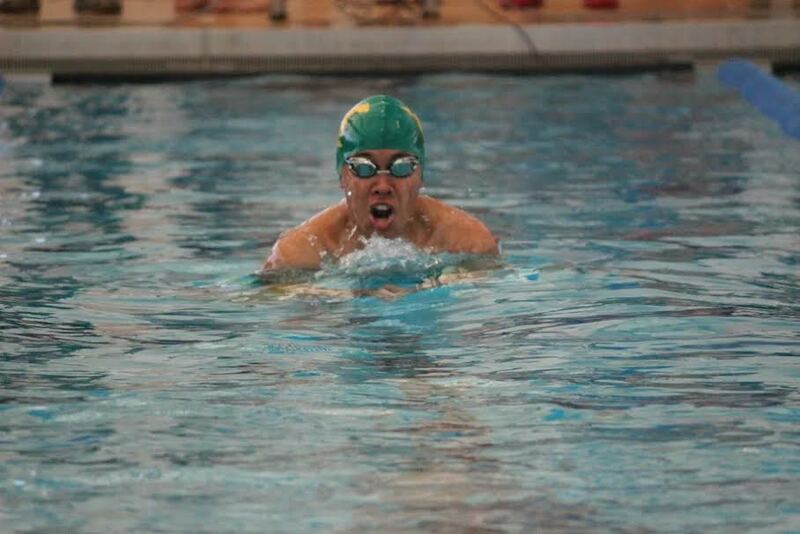 LSMC is proud to welcome Nixon High School junior Lorenz Pacaña into its Athlete Spotlight family. Lorenz Pacaña jumped into the pool to learn to swim. Little did he know that he would fall in love the water and the idea of competing in this arena. 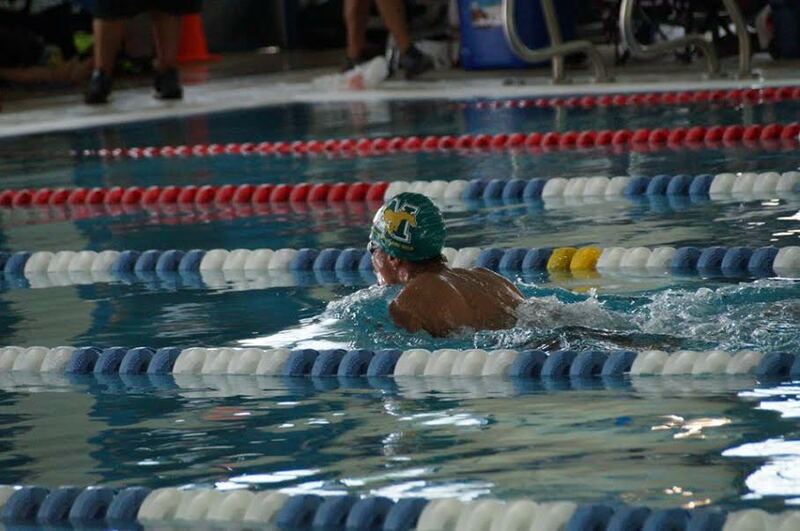 In Nixon High School’s first year in UIL swim competition, Lorenz, a sophomore, and his teammates were not allowed to compete at district meets. They attended invitational meets throughout the area to prepare for next season in full UIL District competition. 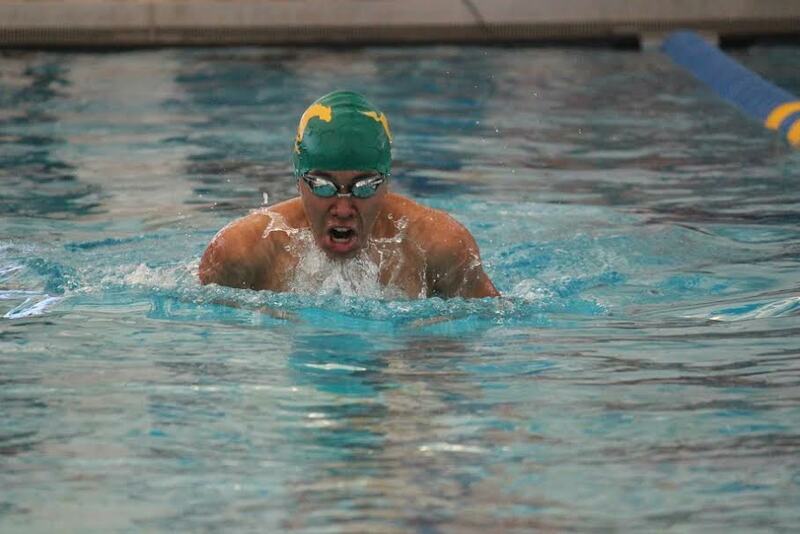 Nixon Coach Basilio Salas took Lorenz and approximately fourteen other swimmers into literally uncharted waters. He wanted to show that he could compete against the best in the district. One thing stood out in his sophomore year that drives him to practice as often as he can. His second-place swim time was one millisecond more than the first-place finisher’s time. So on to the off-season workouts went Mr. Pacaña. As many competitive swimmers will tell you, one big challenge a swimmer at a meet may face is the test of endurance. You have to carefully use your energy and be strategic so that you have the stamina to compete in what may be back to back events. Swimmers spend long hours in the pool, in the gym, and running on the road or track to develop the stamina and strength to race for short periods. Lorenz did all of the above, and he also committed to better nutrition. His diet consisted of proteins, fruits, and vegetables taken in up to eight small meals during the day. Sometimes he’d have three large meals and five small meals consuming up to 5,000 calories a day. No fast food or soft drinks for this athlete. And what a junior year Lorenz had! 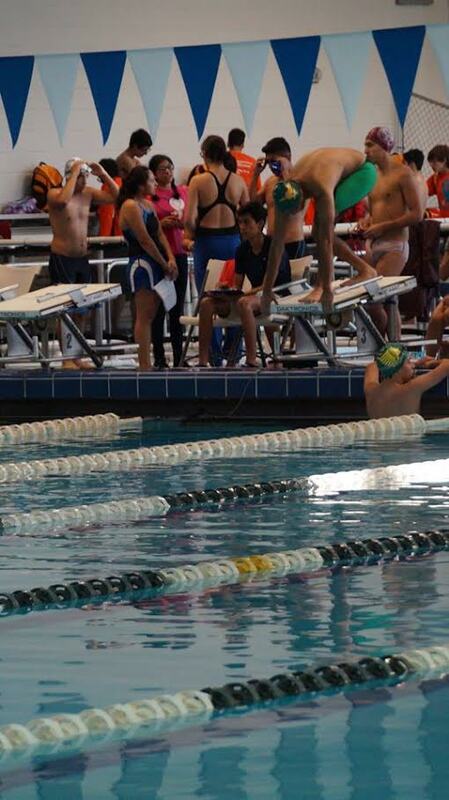 In his first meet at Weslaco, Lorenz Pacaña earned the first ever Gold Medal for LISD’s swim program. He swam to a first-place finish in the 100 m butterfly as well as a 3rd place finish in the 100m breaststroke. At Sharyland’s pre-district meet, he wins gold again in the 100m breaststroke and silver in the 100m butterfly. The district swim meet presented some challenges for Lorenz and his team as the experienced teams employed strategy to take on this new up and coming program at Nixon. Some swimmers did not compete at the meet or participated in other events which may not have been that swimmer’s strongest event. Even with all this at play, Lorenz and his Nixon High teammates went into the pool and came out scoring wins! Lorenz captured silver at district in the 100m breaststroke and bronze in the 100m butterfly. Those victories earned him a trip to regionals. 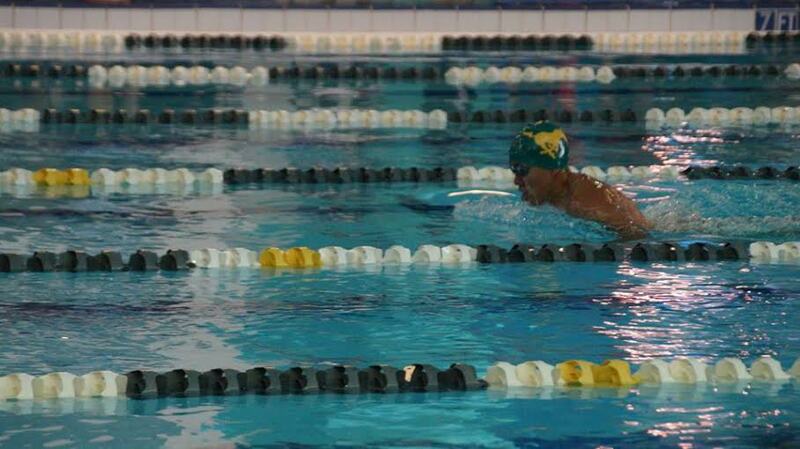 There, Lorenz Pacaña finished 5th in the 100m breast and 6th in the 100m butterfly. Unfortunately, only the top two times advance to state. Lorenz and his teammates have fuel for next year’s season. They know, as does Lorenz that it will take practice, practice, practice to win next year and advance to state. Did we mention that Lorenz Pacaña is also a standout student? As of his sophomore year’s end, he is ranked 18th in his class out of 500. He maintains a 99.9 GPA. Lorenz is active in the National Honor Society and also competes in UIL Number Sense and Computer Science. His dream college is the University of Southern California. He hopes to continue to swim as a USC Trojan. Lorenz will pursue a degree in Accounting. We’re proud of Lorenz Pacaña’s accomplishments both in and out of the water. It’s not hard to see that Lorenz has a bright future ahead of him. All of us at Laredo Sports Medicine Clinic wish him continued success. The doctors and staff at LSMC congratulate March’s Athlete Spotlight honoree, Lorenz Pacaña.